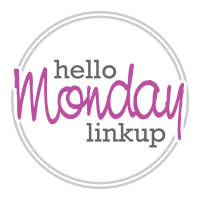 Tassel love, a linkup, AND a giveaway! I ended up wearing this outfit for Easter Sunday. Originally, I had a different outfit in mind, but I was running late and it required steaming, so instead I pulled this combo together last minute. Funnily enough, the top and skirt were both from a recent order, but I didn't even think about wearing them together when I bought them. I will certainly be wearing them together again though. AND!! 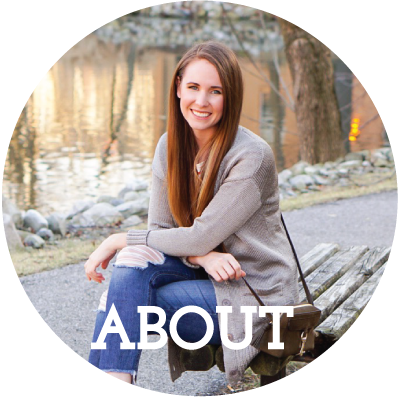 I'm so excited to share a fun Giveaway I'm hosting with a few of my favorite bloggers! After pairing up for a really fun afternoon photoshoot with Amy Rau Photography, we decided to host a giveaway too! What's better than some new Kendra Scott goodies and $100 to Nordstrom?! Entry is really simple- just fill out the form below for the entries of your choice! love your outfit!! nice juxtaposition between patterns and simple. Great outfit! I love every detail! That top is so fun!! I am always running late too and try to grab something that does not need to be ironed all the time. In love with that skirt!! You look gorgeous!! This skirt is so beautiful with the color and pattern, I can't believe it is under $20!!! Lovely outfit as always! Love your top with the tassels and that skirt is fabulous! Perfect look! 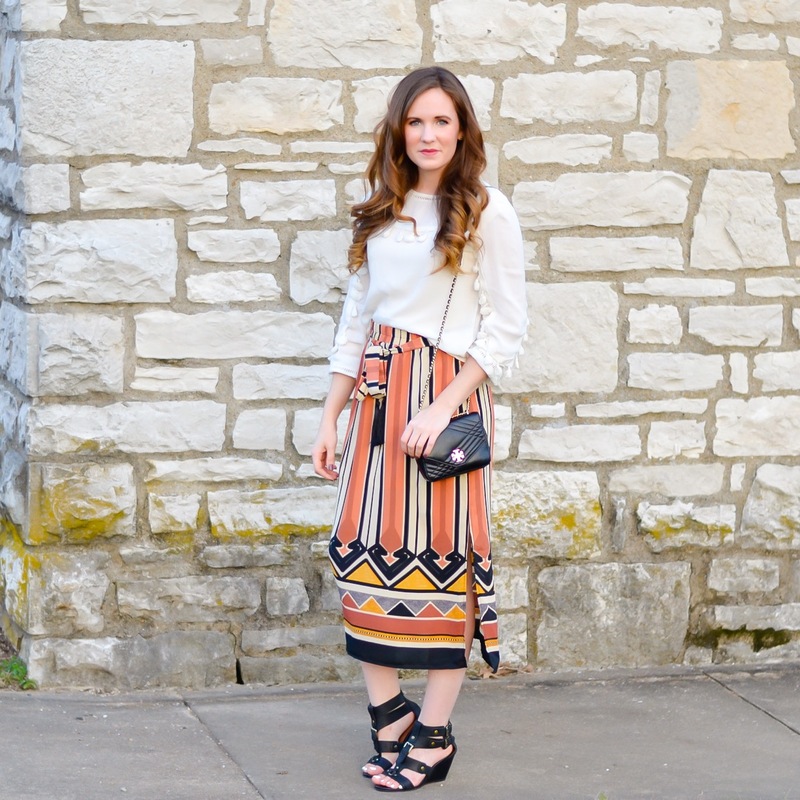 Love the print of this midi skirt and the details on that blouse are amazing! Beautiful look! Love the pattern of your skirt! What a great find! Thank you for the giveaway! Such a fun skirt! And I love the top! That is such a gorgeous skirt, I love the print! It does go really well with that tassel-detail top, great pairing! Great outfit! Even though it wasn't intentional, I like it! 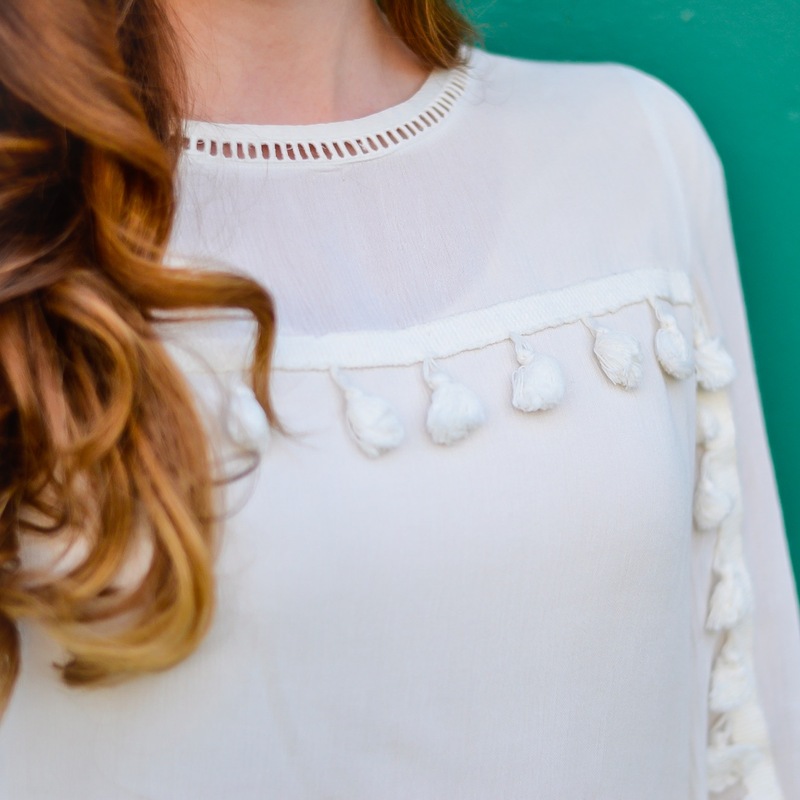 The tassel blouse is perfect! Really great look! That skirt is such a statement maker! This skirt is really amazing! I love the bright colours! This skirt has such a fun print - what a great statement piece! Beautiful skirt! It looks great with the pretty top and black accessories!